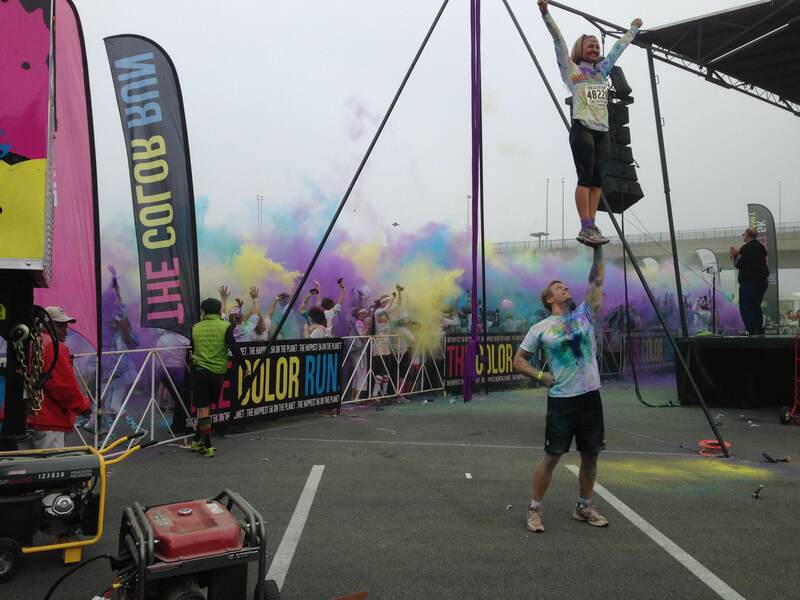 The Color Run came to Baltimore last year and started a tradition of fun, community spirit and color. For those of you who do not know what The Color Run is, it is a 5K held at numerous locations across the country. 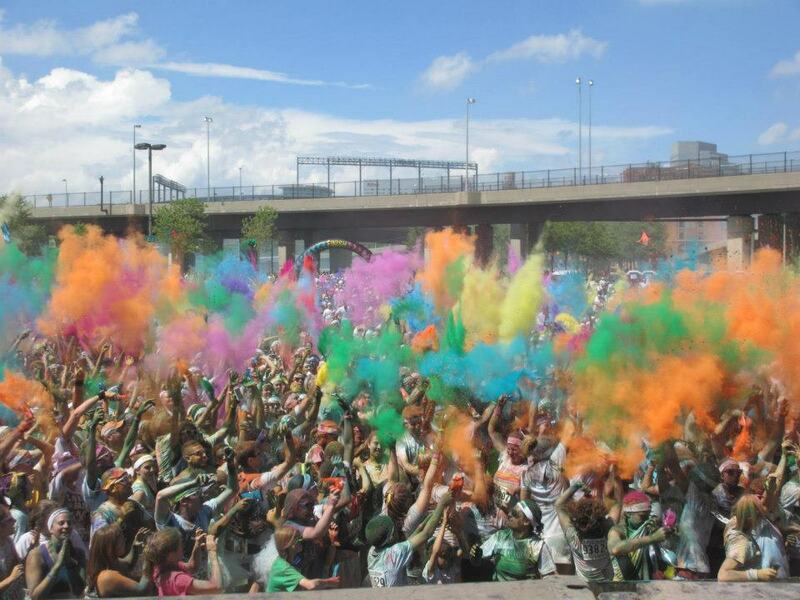 The Color Run (TCR) is more than just a 5K though; it’s a celebration of life, happiness and community. TCR consists of a 5K, or 3.1 miles, with numerous “color zones” along the course. Each color zone is different. There are different colors at each zone and according to Race Director Amanda Blanck, “there are a bunch of new surprises along the course” this year compared to last year and other courses across the country. This isn’t just a race though- at the starting line there is a huge party with music and dancers and the finish line is described as an “epic festival” along with other ways to have fun and be active. The Baltimore course is even more unique than most of the other TCR across the country. 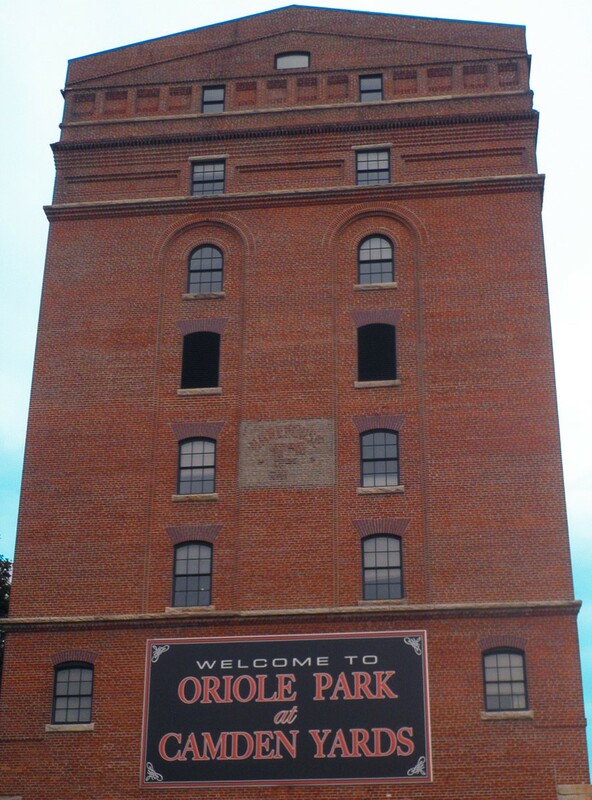 The race takes place throughout the Camden Yards Sports Complex with runners getting a chance to run around M&T Bank Stadium, Oriole Park at Camden Yards and even down Eutaw Street. It is not only the course that makes this event exciting for Baltimore. The community comes together and that same energy, excitement and Baltimore spirit that can be seen at a Ravens or Orioles game is seen at TCR. Blanck says “the dynamic of the city” is unique and not something that is seen throughout the other events and “Baltimore loves to have fun and come together” as a community. Pairing that with each runner’s own personal style, individuality and crazy costumes makes this a great way to express yourself and be part of the community at the same time. This sense of community is also seen by the support TCR gives to local charities by partnering with a local charity at each TCR tour stop. TCR donates money to the charity and in exchange the charity helps provide volunteers for the event. Not only does TCR give the initial donation but they also assist in setting up other events to help promote the charity and generate even more donations over the course of the event. The charity that has been selected for the Baltimore race is the Cool Kids Campaign. The Cool Kids Campaign helps children with cancer have a higher quality of life for themselves and their families while facing the challenges of cancer. TCR gets these families and children to come out to the event and enjoy the race. The Cool Kids Campaign gets their own color zone where kids and families get to be the paint throwers. They also bring kids on stage at the Finish Line to make them feel like rock stars and give them a special moment. Thomas S., a childhood cancer survivor, said, “This was one of the best days of my life” when asked about the race last year. The Color Run is more than a 5K, it is about enjoying life and being happy. Blanck chose this charity just like she chooses the rest of her charities for her other TCR stops. She chose something that inspired her and the community. She believes the Cool Kids Campaign is a great charity and a great teammate and trusts that the money they raise is going to the right cause. She looks forward to working with them this year and for years to come. TCR has grown to over 200 events both domestically and internationally. This growth has led to other “fun runs” being created but The Color Run was the original. They are expecting to outlive the fad and be a consistent event for many, many years to come. TCR offers more than the other “fun runs”. They have parties and events throughout the day, keep the event different and unique from course to course and year to year and are looking to become not just a part of the community for race day but throughout the year. Blanck believes TCR is about promoting being healthy, happy and being yourself. Between the inspirational stories and wedding proposals, there is a 5K, but The Color Run is not just about a 5K- it is a celebration of life. If you are interested in registering for TCR there are still tickets on sale on their website for the April 19th race, but hurry because it is almost sold out and with almost 17,000 tickets sold it is sure to be a great party.